Methamphetamines have become a serious problem nationally, and in Texas over the course of the years to the point where any criminal charge involving meth will bring felony charges in Texas. Houston drug charge lawyer Christian Capitaine will stand up in the face of prosecution on your behalf, and fight the accusations levied against you by the District Attorney, and work to keep you out of jail if you’ve been criminally charged in connection with meth. 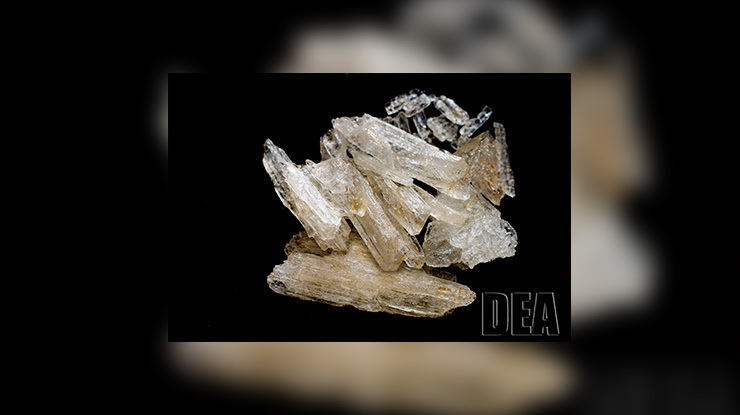 Crystal Meth is among the ranks of cocaine and heroin in the eyes of Texas law as it is considered a dangerous drug with a high capacity for abuse and dependency. If convicted of a criminal offense involving meth you’ll prosecuted as a felon and confronted with stiff penalties which include lengthy prison sentencing guidelines and monetary fines. If a person is found to be in possession of less than 1 gram of crystal meth they will be charged with a State Jail Felony which carries a potential prison sentence of up to 2 years in a correctional facility in addition to fines of up to 10,000.00. If the defendant is found guilty of possession of 1 to 3.99 grams of meth they will be charged with a 3rd Degree Felony offense which carries a maximum fine of 10,000.00 and prison sentencing guidelines which range from 2 to 10 years. If you’re arrested by police and found to be in possession of over 4 grams, but less than 199 grams of meth amphetamines, you’ll be charged with a 2nd Degree Felony offense which carries a maximum fine of 10,000.00 with a potential jail term that can range from 2 to 20 years in prison. 1st Degree Felony charges will apply if a person is charged with the possession of 200-399 grams of meth by law enforcement. The penalties include a potential fine of up to 10,000.00 in addition to a prison term that ranges from 5 to 99 years in a TDCJ run prison facility. Enhanced 1st Degree Felony charges will apply if a person is charged with the possession of over 400 grams of meth/crystal meth by law enforcement. The criminal penalties involved with these cases include a fine of up to 100,000.00 in addition to a prison term that will range from 10 to 99 years. Most criminal offenses involving meth don’t end in the defendant going to jail, but end with a plea agreement/community service/probationary agreement. If you’re working with attorney Christian Capitaine on your case we let you know if you qualify for probation so you can avoid jail, or we’ll work to beat the charge if you are innocent of the charge and want to fight it. To make contact with attorney Christian Capitaine send us a message using the contact form, or call us directly at 832-618-7831 for immediate assistance.